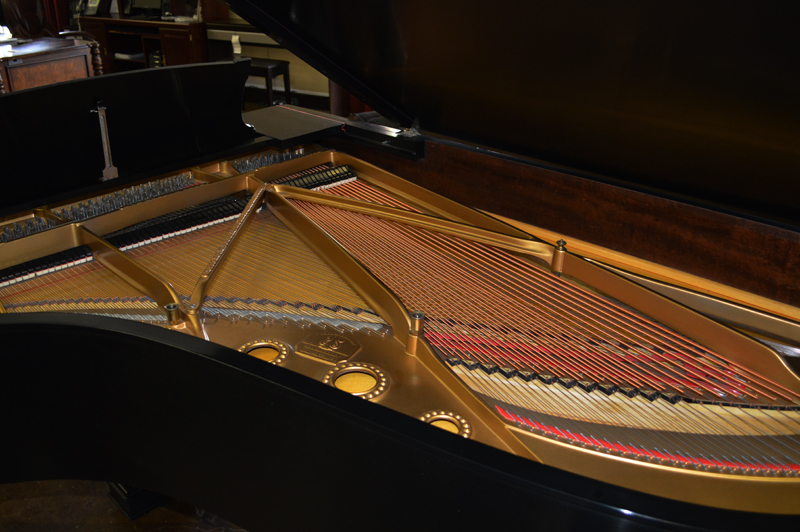 This Steinway Model B was completely restored in the 1990’s and is in “excellent” condition. 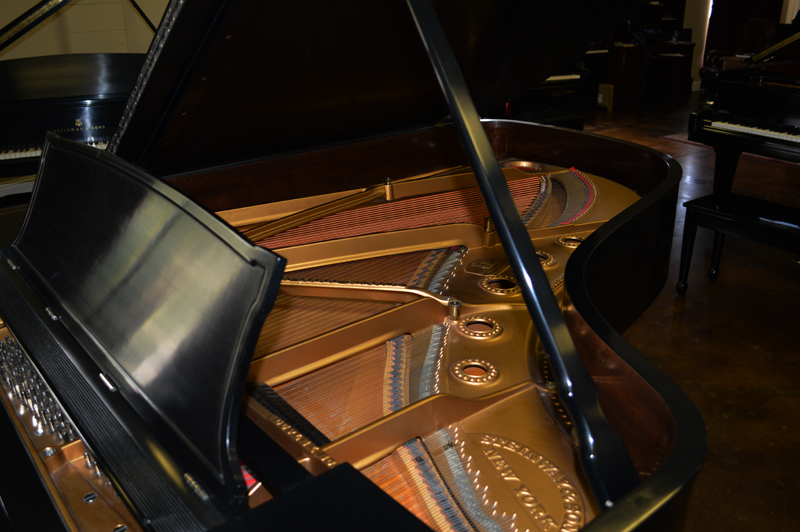 The restoration was complete including new soundboard, pinblock, strings, action and case refinish. 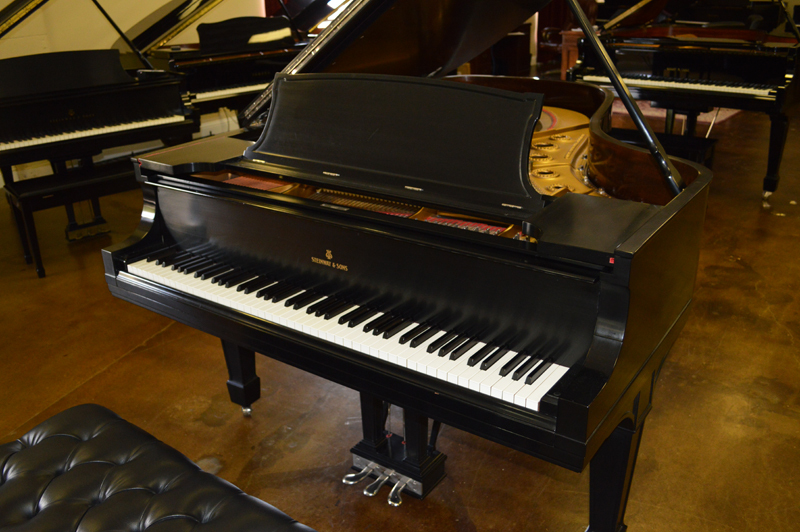 Considered the best model Steinway builds, this beautiful model B has a warm, rich tone and is priced at one-third the price of a new like model. 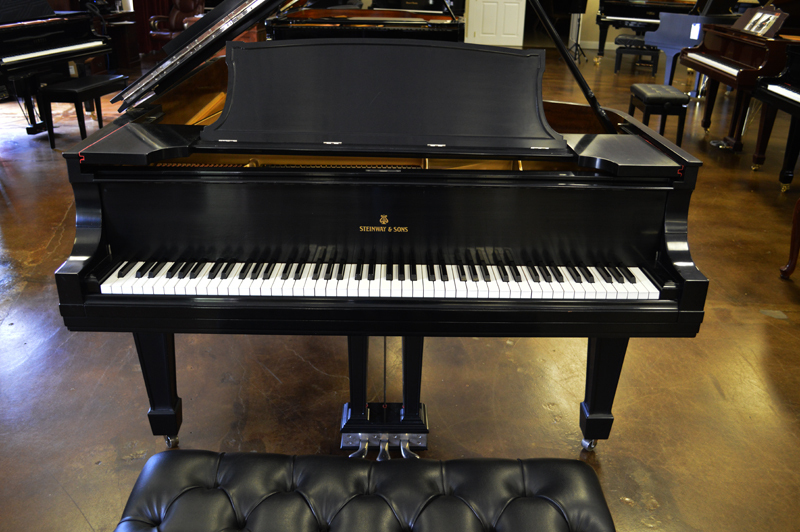 A five year warranty is included with this piano.